We keep exploring various flavour combinations which results in specials that are available at our restaurant in addition to our regular menu. 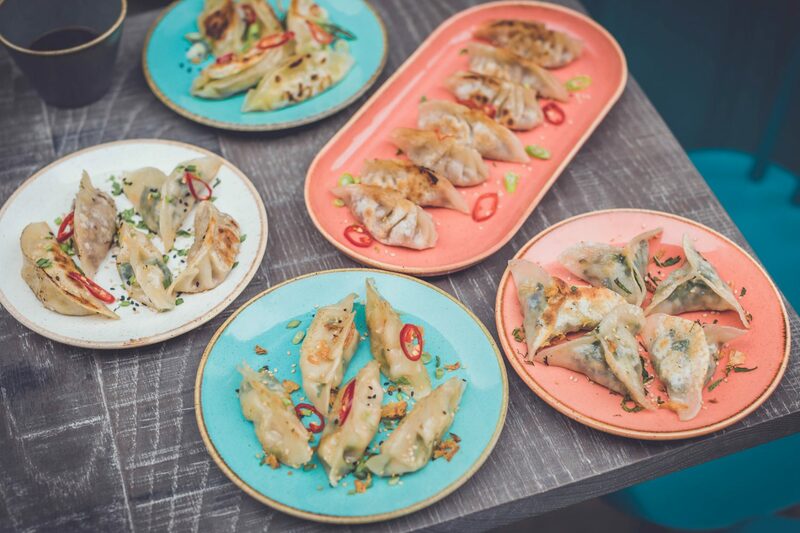 Head Chef Andrew Mead has developed the menu with Ugly Dumpling Brand Ambassador Ping Wong, using British seasonal ingredients to discover new dumpling flavours to complement Ping’s Asian fusion flavours that are so popular in the street food markets throughout London. Executive Chef Emilian Craciun has added some of his artistic flair having invented a number of specials including the incredible Braised Short Rib 2018 Xmas Special. If you fancy a culinary trip, either East or West, we have something for every taste, including vegan and gluten free options! 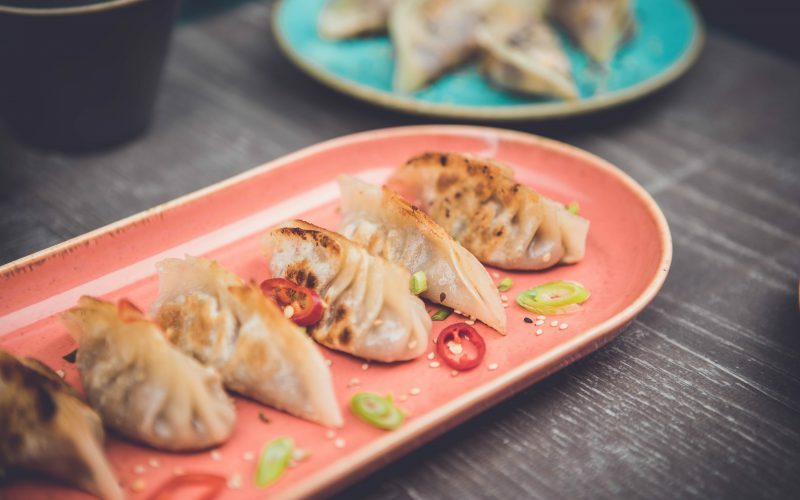 Fancy a cool refreshment with your dumpling? 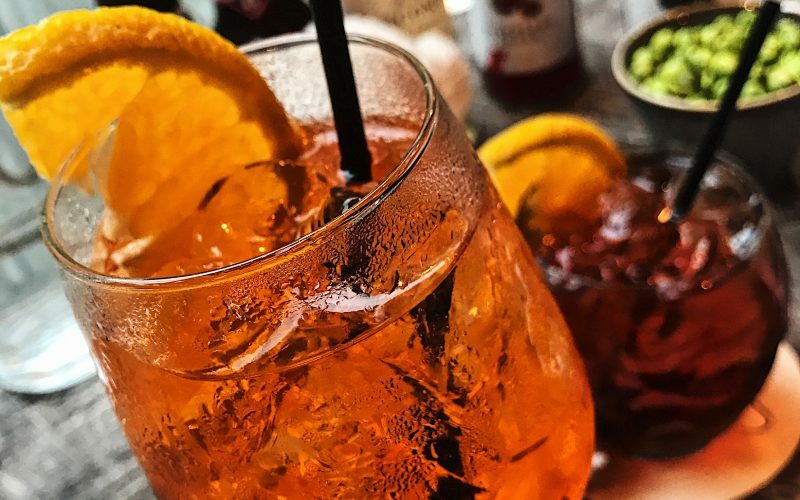 We have you covered with cocktails, wines, beers and soft drinks that'll hit the spot! Show your friends what's on the menu tonight!